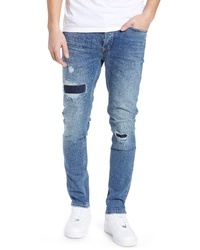 BLANKNYC Horatio Skinny Fit Jeans $98 Free US shipping AND returns! 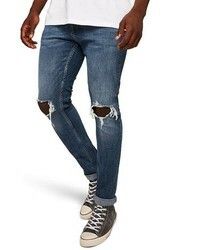 Dr. Denim Supply... Clark Slim Straight Leg Jeans $100 Free US shipping AND returns! 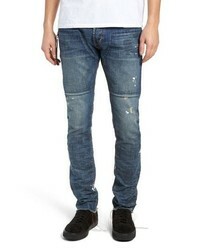 Topman Patchy Stretch Skinny Jeans $95 Free US shipping AND returns! 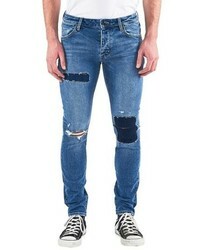 Topman Polly Ripped Stretch Skinny Jeans $75 Free US shipping AND returns! 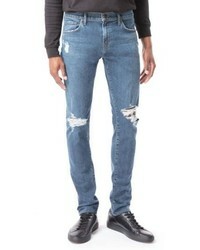 Neuw Iggy Skinny Fit Jeans $229 Free US shipping AND returns! 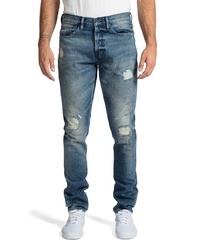 PRPS Le Sabre Slim Fit Jeans $108 $218 Free US shipping AND returns! 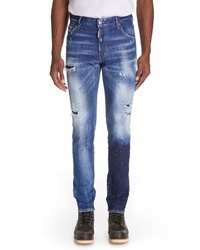 DSQUARED2 Cool Guy Paint Splatter Skinny Jeans $635 Free US shipping AND returns! Madewell Skinny Jeans $135 Free US shipping AND returns! 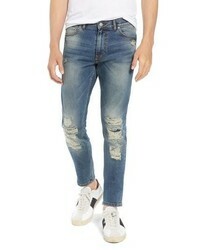 J Brand Mick Skinny Fit Jeans $268 Free US shipping AND returns! 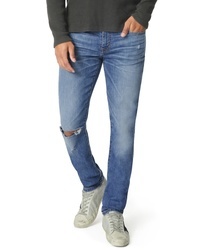 Joe's Slim Fit Jeans $178 Free US shipping AND returns! 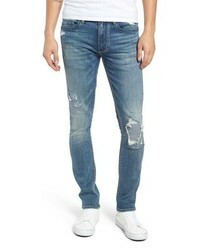 Topman Ripped Stretch Skinny Fit Jeans $36 $75 Free US shipping AND returns! Mr. 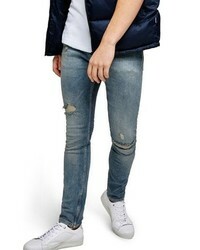 Completely Trafford Skinny Fit Jeans $310 Free US shipping AND returns!